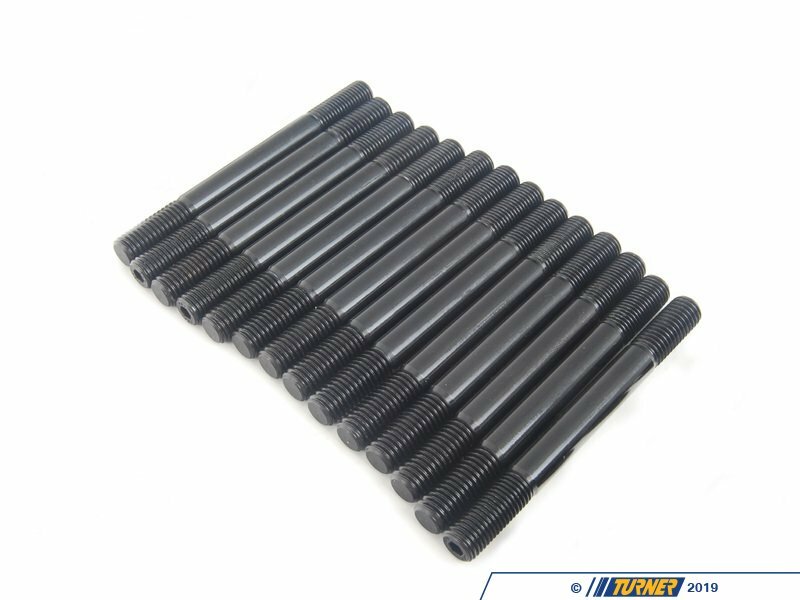 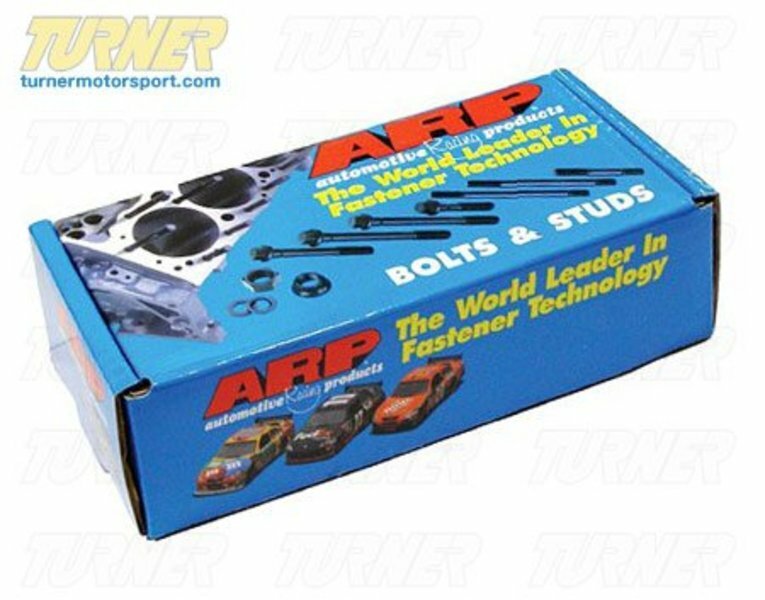 This ARP main stud set is for the S54 3.2 liter, as found in all 2001 to 2006 E46 M3, as well as the 2006-2008 Z4 M Roadster and M Coupe models. 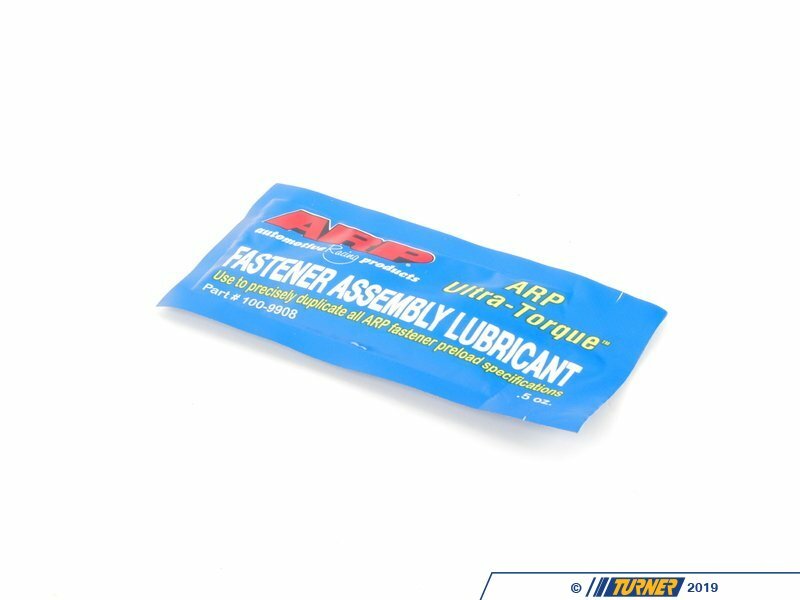 Switching to the ARP main stud kit eliminates main cap walk and fretting, as well as protects the threads in your engine block. 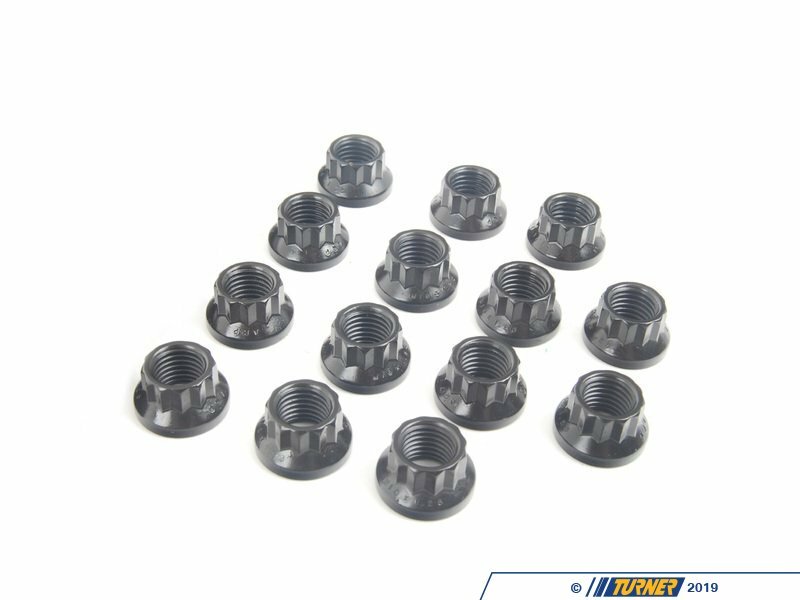 Each stud is made using the best materials, process, design and engineering, which exceeds even the most stringent racing and aerospace specifications. 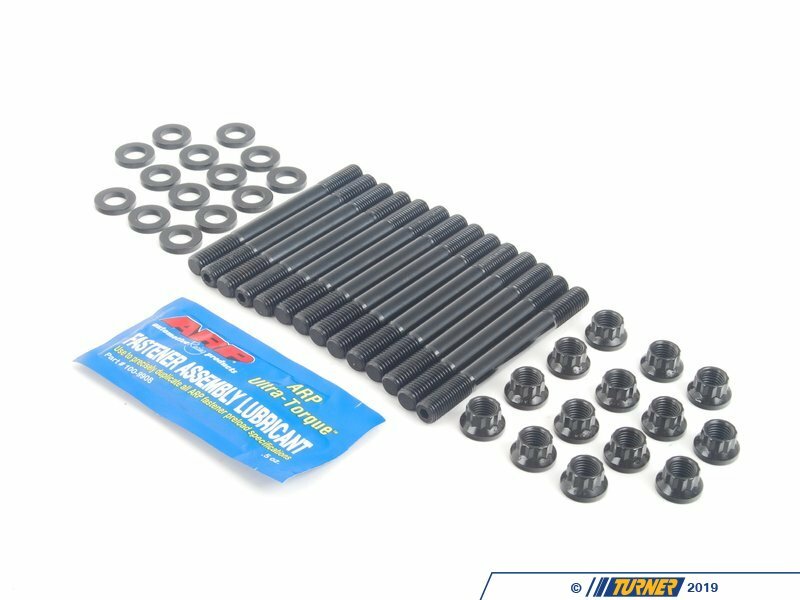 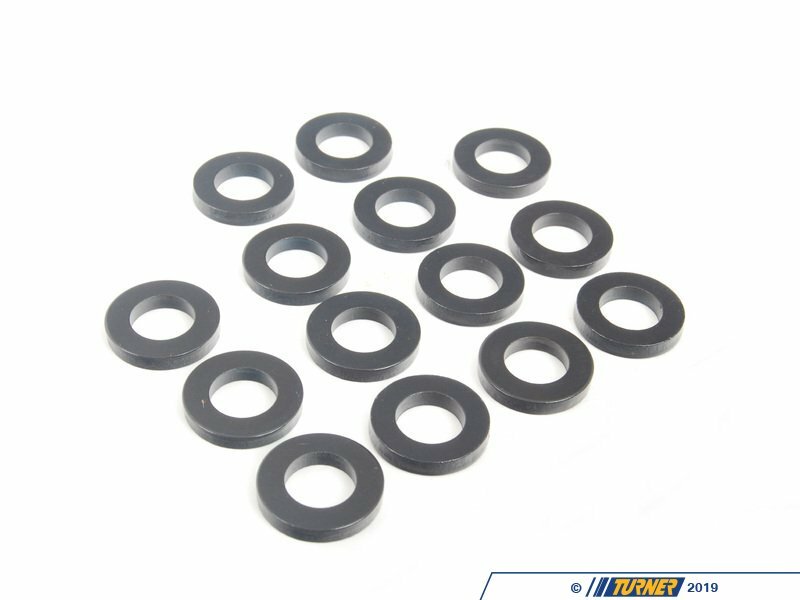 This S54 main stud kit includes hardened parallel-ground washers and aerospace quality nuts.